On Wednesday, May 15 seven advocates completed their 30-hour, in-house training requirements. 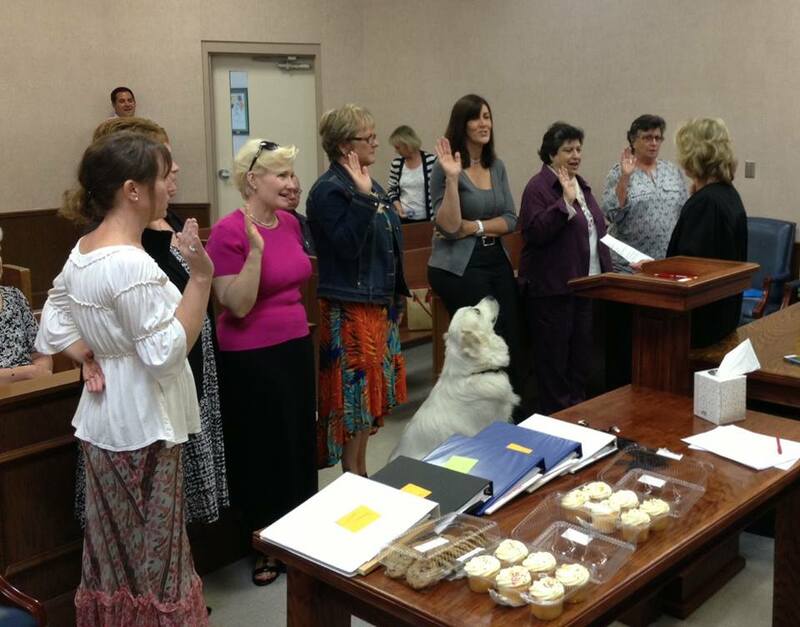 The class was sworn in by Judge Guffee today, May 17 at 1 p.m. at the Williamson County Juvenile Court House. Congratulations to all our "newbies!" where all children have a voice. when you shop using THIS LINK>>. © Williamson County CASA and the National CASA Association. CASA® logo, name, and slogans are trademarks.